Observe nature as it is enjoying the early morning light. Explore the perfection of the small world… the shape of a dew drop and the texture of a petal…opening your perception toion to the infinite details of nature. 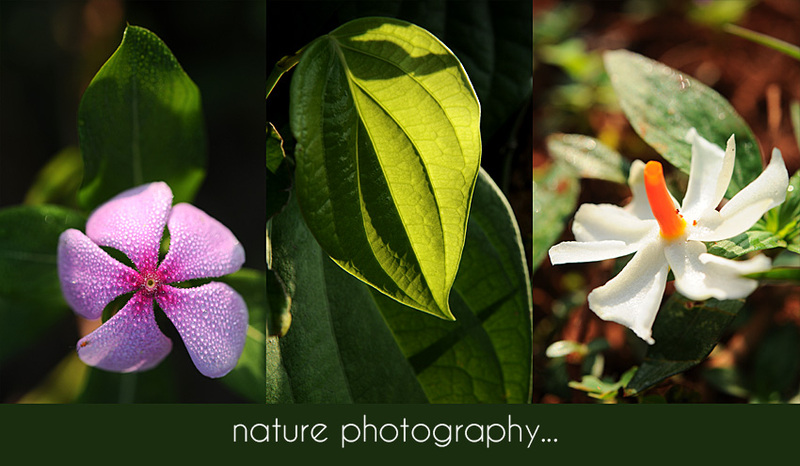 Let’s meet for a close observation of nature, light and texture through photography and macro photography. The workshop is based on developing perception, understanding light and textures. Some focus about technique will be given but the main path will be to approach the nature in various ways and catch its intimacy. French photographer, Virginie Sueres, shows plants and flowers as the eye has never before seen. Impassioned by nature, she collects and assembles leaves, blossoms, grains, shooting in the outdoors or in the studio. Her work explores texture, transparency, color and material in depth. Virginie has worked with flora for branding and advertising campaigns of Yves Rocher, Hermès, Bloom, Maison Française, Saveur, Avantages, Psychologie Magazine, Bollot-Flurin and Saguez&Partner. great to have such activities in Pondy. Wish the workshop was on a Sunday and in a location in Pondy.say the Pondy Botanical garden or the Park opposite the Governor’s house.